Nothing beats a relaxing afternoon spent leafing through a favorite magazine. If your magazine article is well-designed, it’ll stand out, and readers will come back for more. But you don't have to spend ages in InDesign to download a print-ready proof. 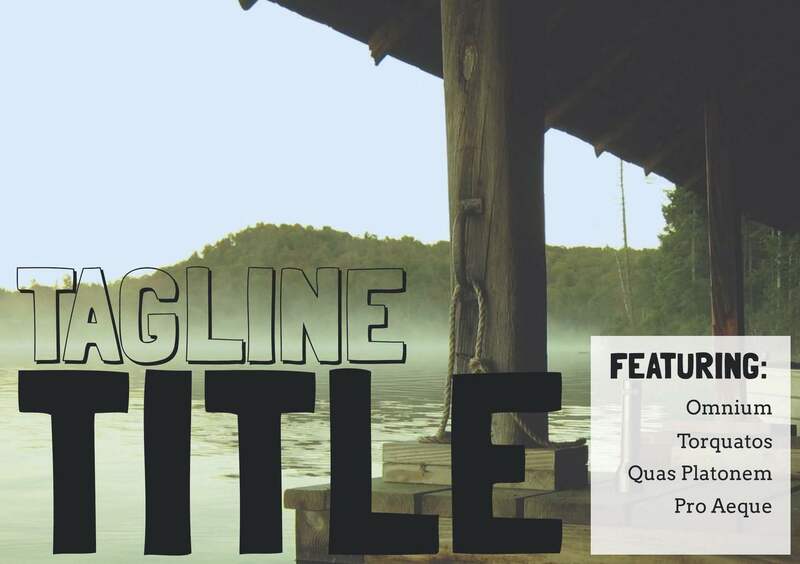 These free magazine templates are professional and pleasing to the eye, so you get the best of online magazine design. 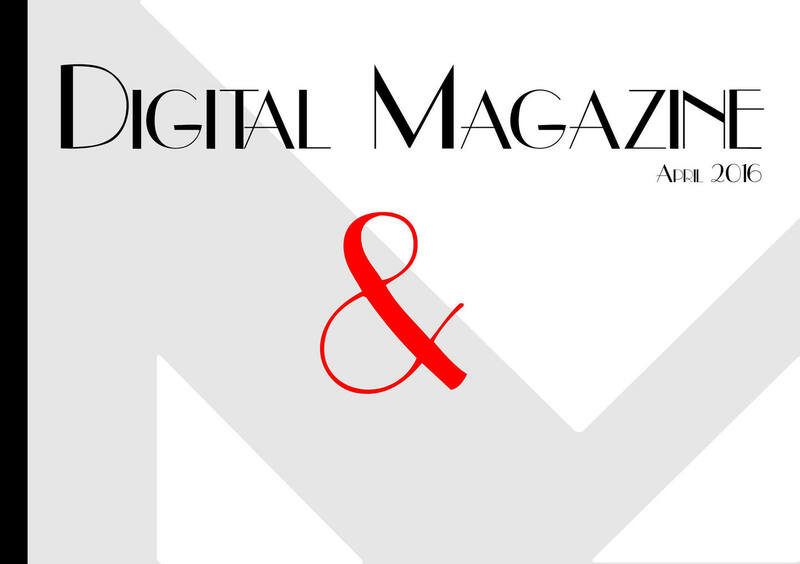 Each of these magazine and cover layouts can be adapted to match your brand or organization. Customizing them is simple and intuitive. 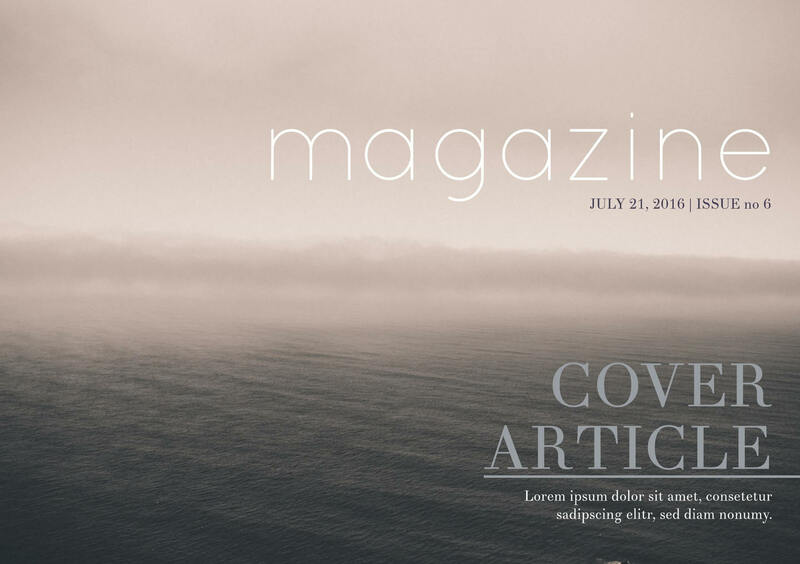 First, find a magazine template to match your content and purpose. Then, start designing online to create a magazine that people enjoy reading. If the cover isn’t the most important part of a magazine, it’s certainly that part that the most people are going to see. 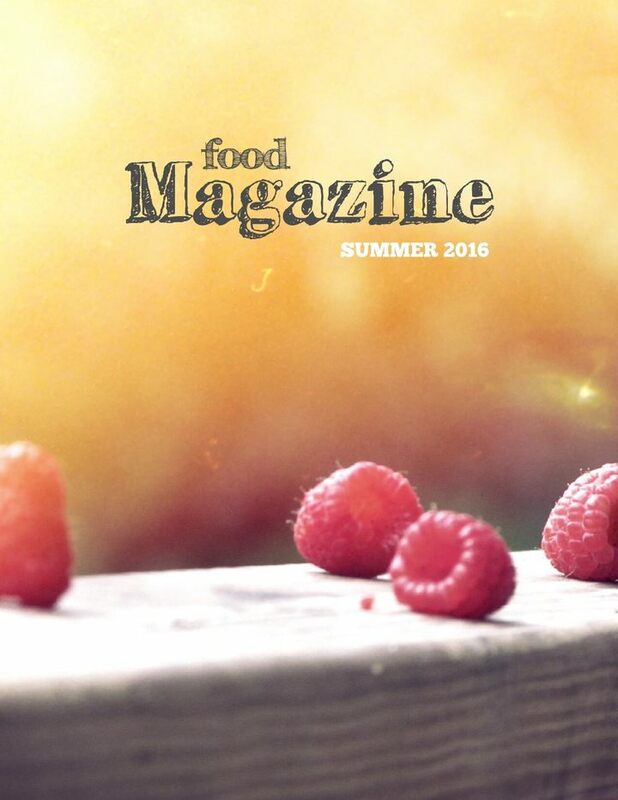 The cover is responsible for conveying the brand of your magazine and convincing people to pick it up and read. They won’t ever get to the great content inside if the cover doesn’t make the sell. With professionally designed magazine cover templates in Lucidpress, you can be sure that your cover will look beautiful. 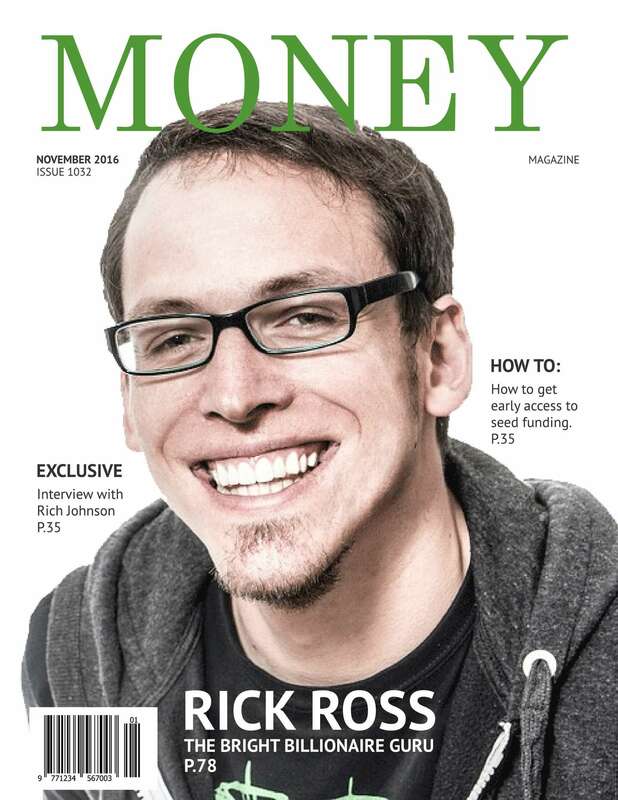 And since many of our templates are free, you can have a magazine-stand-quality cover without breaking the bank. 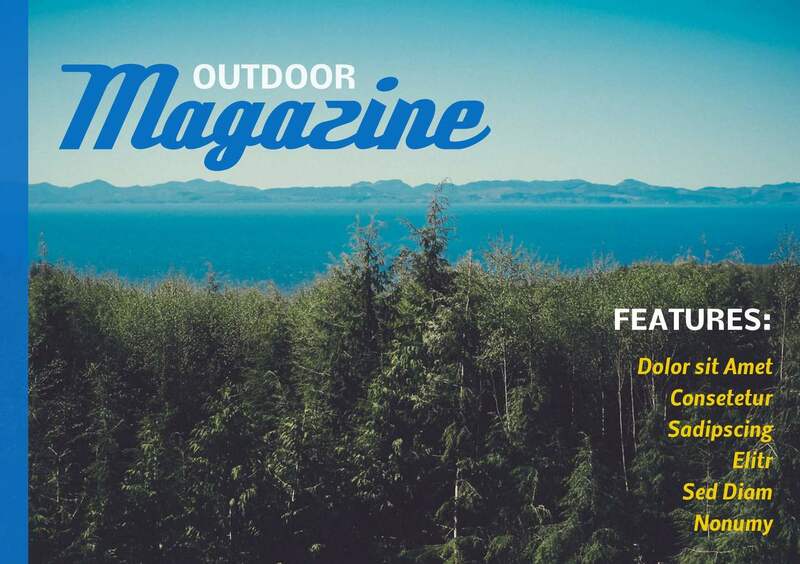 Magazines cover a wide variety of topics and genres, so no single design will meet the needs of every magazine out there. Fortunately, Lucidpress gives you the ability to create plenty of great magazine cover designs with easy-to-follow templates. 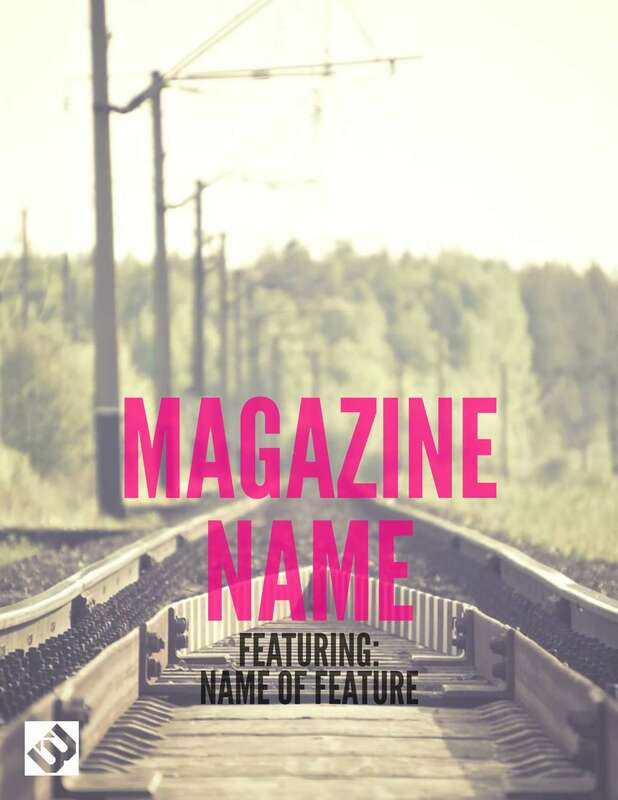 Just choose a magazine template that you think is the perfect fit for your magazine and get started right away. Before long you’ll have a design that’s sure to entice readers and get people to find out more. 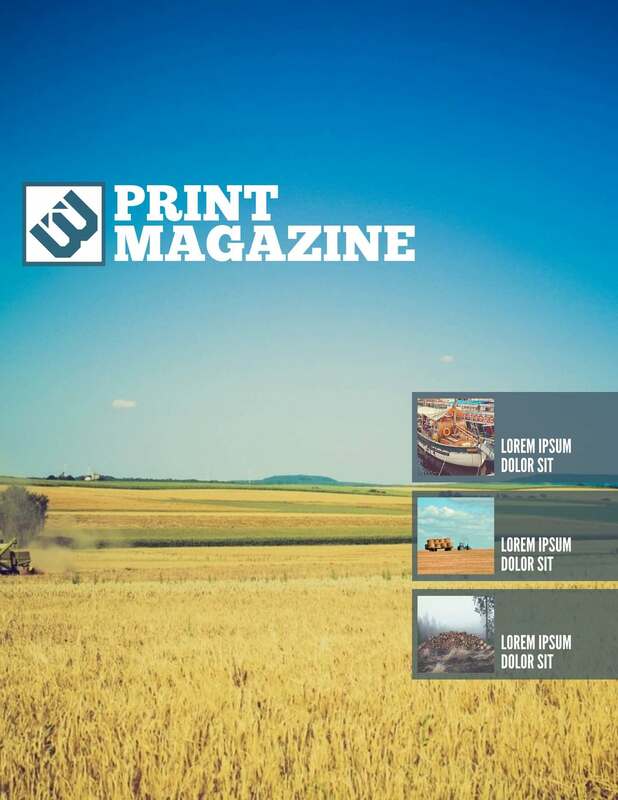 The magazine templates from Lucidpress come in all sorts of great designs that will make your magazine look great. Take a quick look at our selection and see what will work for you. 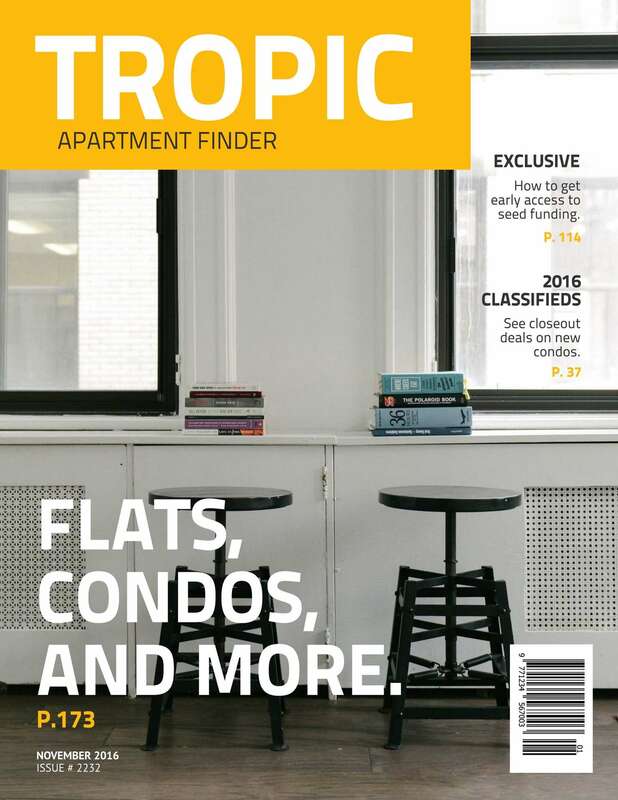 If you want something that is pleasing to look at and features big, bold colors, check out the Tropic magazine cover template. 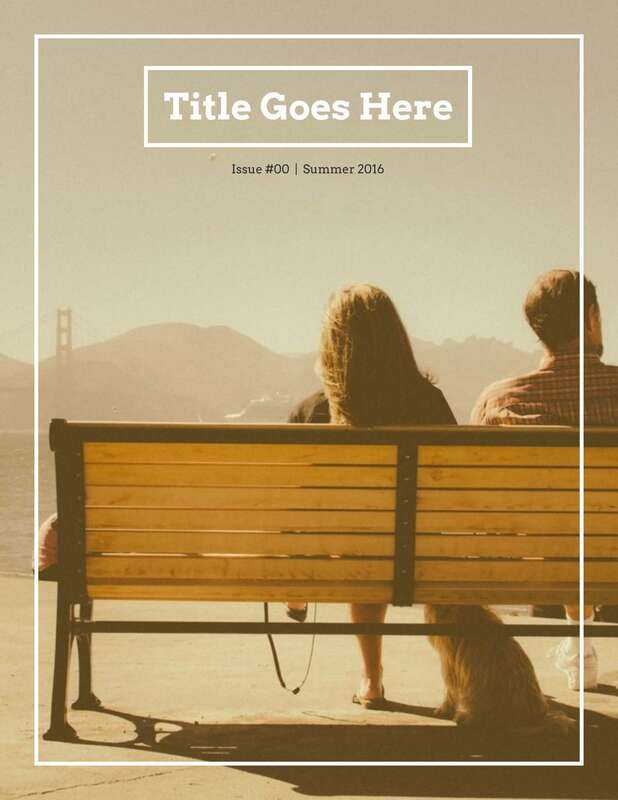 This template is designed to effectively communicate what the magazine is about without feeling too overwhelming in its presentation. It also lets the cover photograph stand out. Many magazines these days come in a digital format. 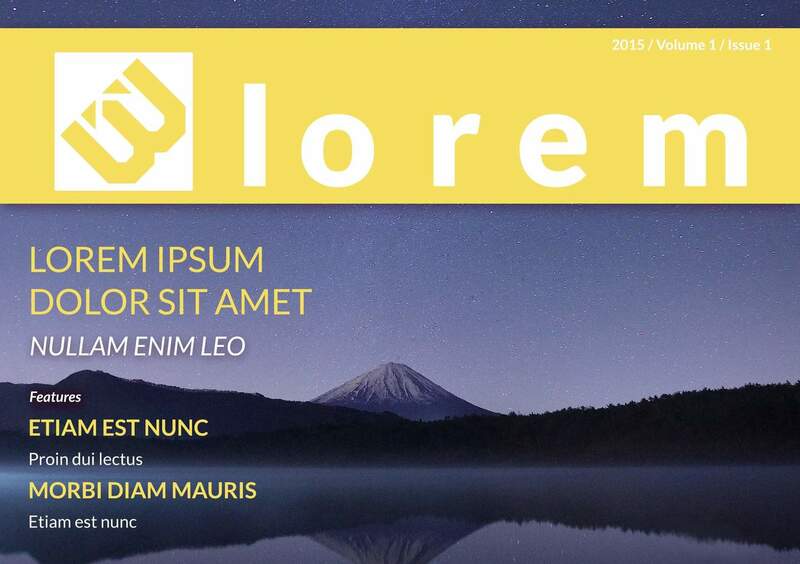 With this in mind, you can go with the Introspective digital magazine template. The design may look a bit simplistic, but with the right photo, it can easily capture the reader’s curiosity. This template emphasizes variety throughout the magazine’s pages. Everything is meticulously organized, helping you achieve that professional look even if you have limited design experience. 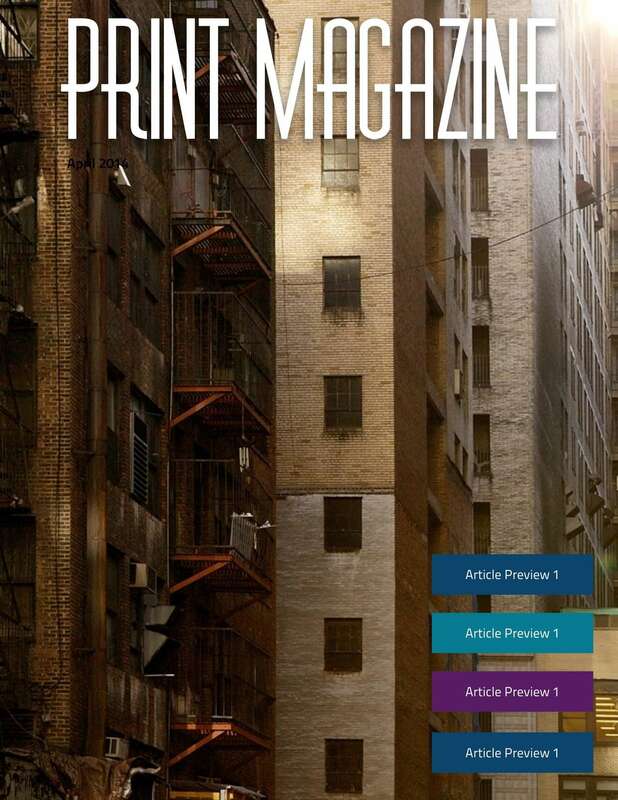 You may want to take a closer look at the Urban print magazine template if you’re looking for a more immersive experience. 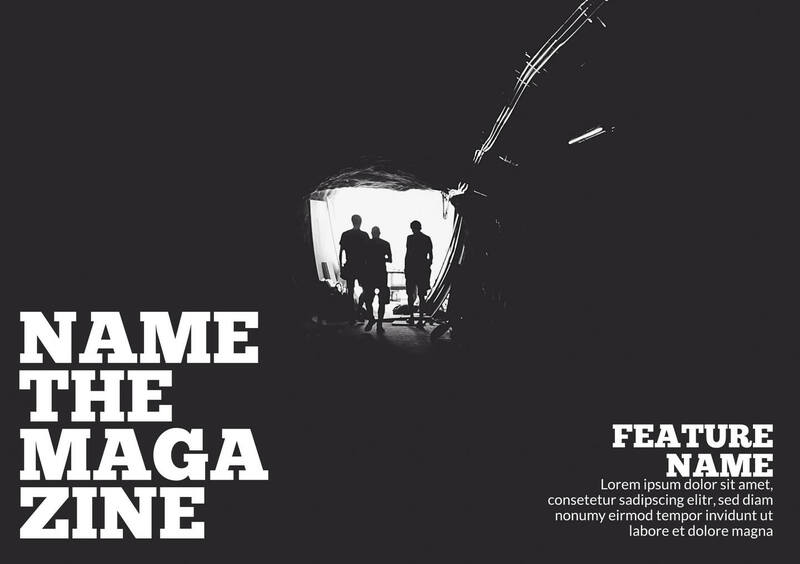 This design stresses the importance of fully integrating all elements of the magazine. Photographs, text and graphics all work in tandem to present an experience that keeps readers engaged the whole time they’re reading. Do some of these templates still lack some of the flourishes you’re looking for? Since Lucidpress gives you the power to customize the designs, you can always create something unique. The only limit is your own imagination. 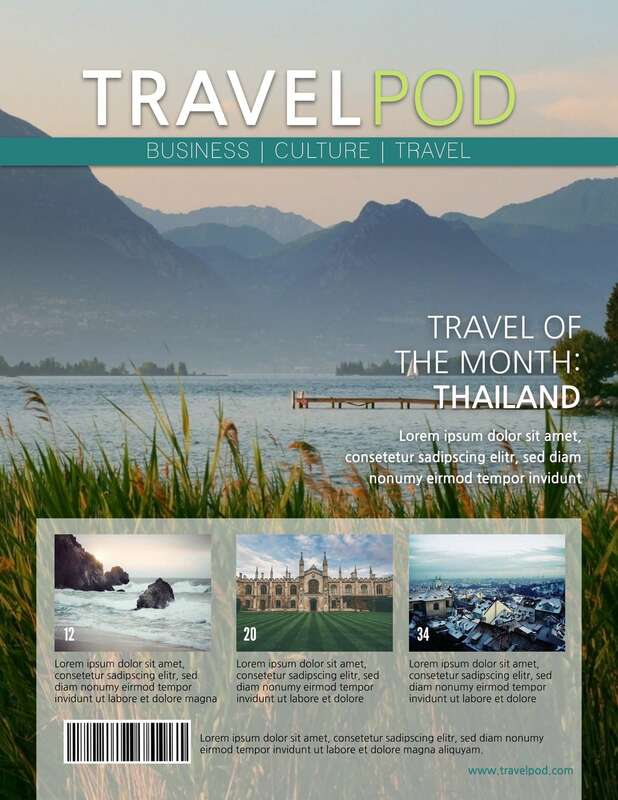 Make a magazine that takes readers on a wonderful journey full of discovery. They’ll be impressed by how much you’re able to do with a tool that’s so easy to use.